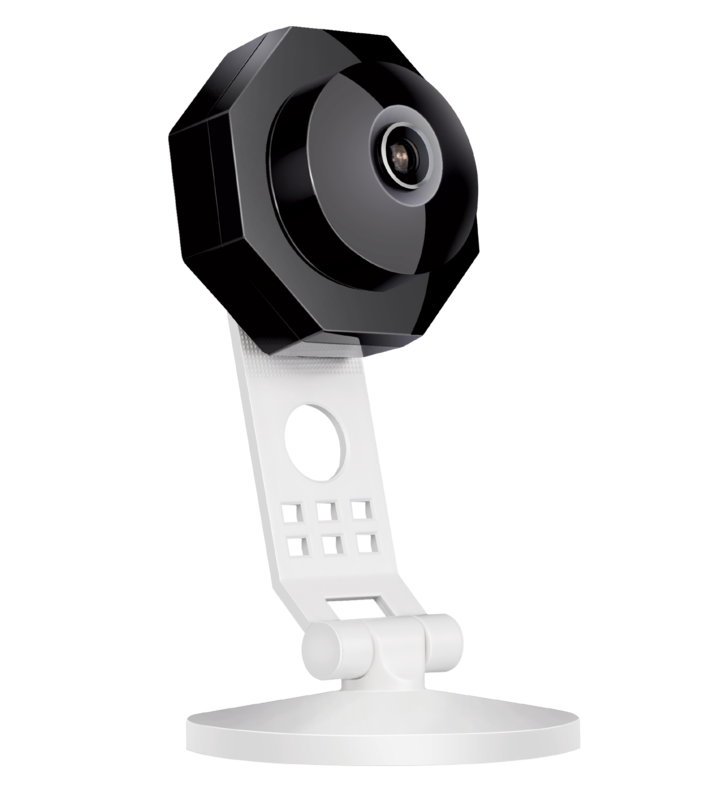 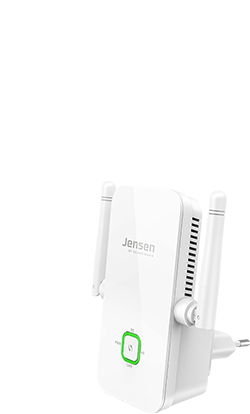 The newest technology with wireless speed up to 300 Mbps and 1000 Mbps via cable. 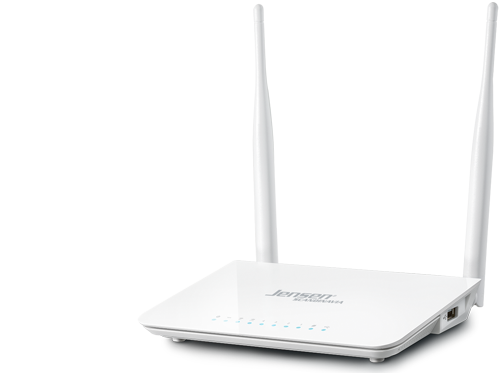 High end router with 750Mbit AC speed gives you fast and secure internet connection. 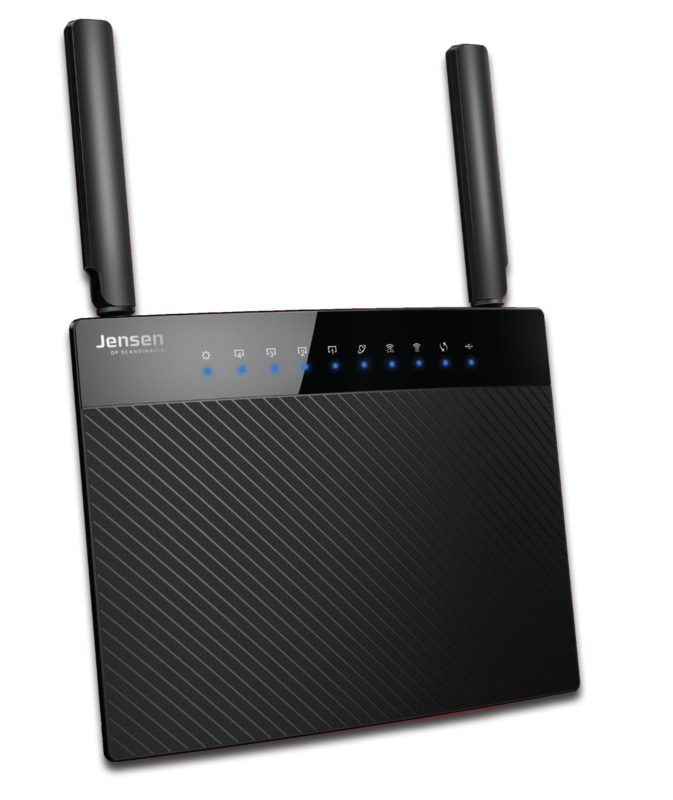 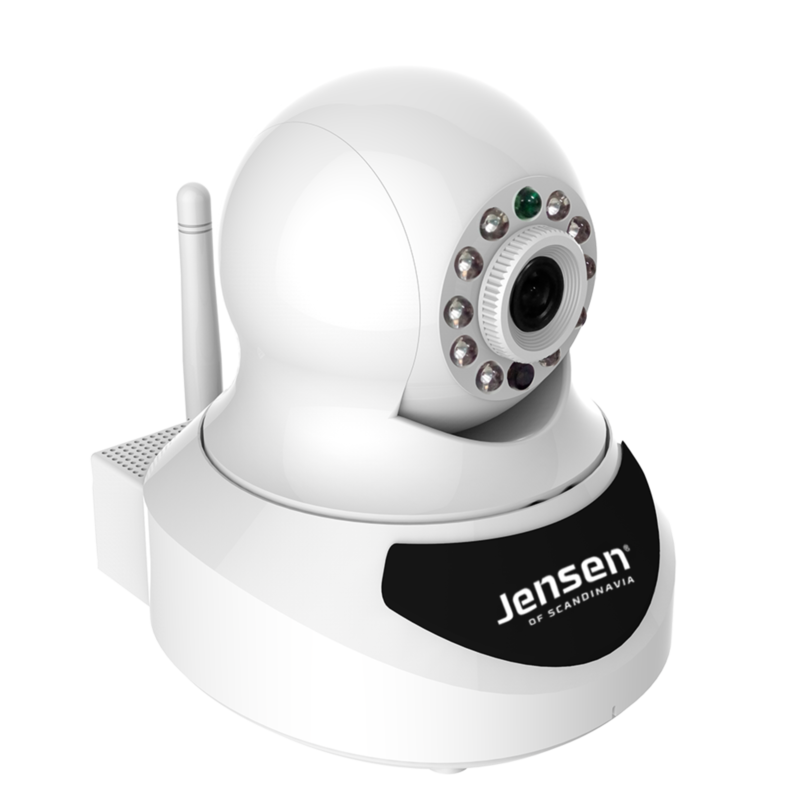 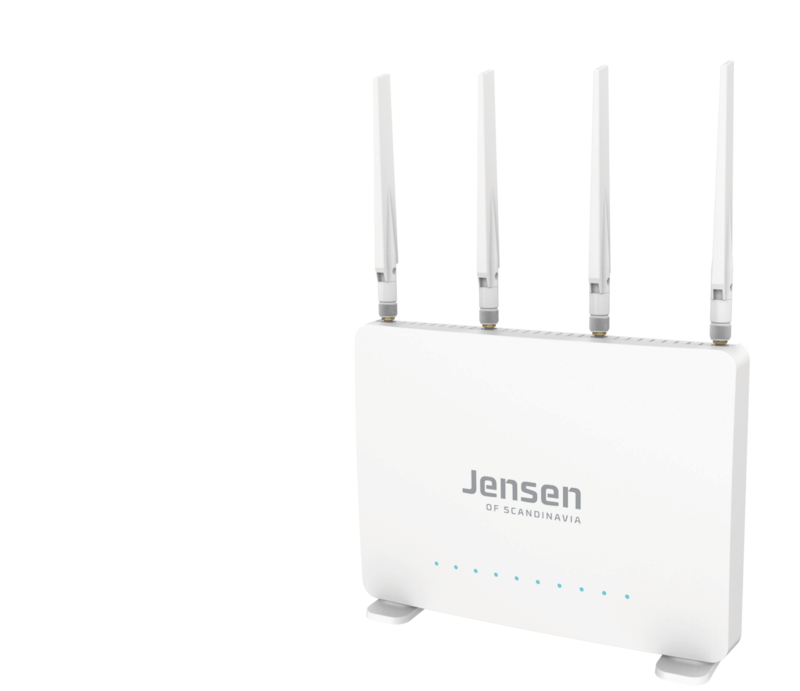 Jensen Mobile wireless broadband router with speed up to 300Mbps. 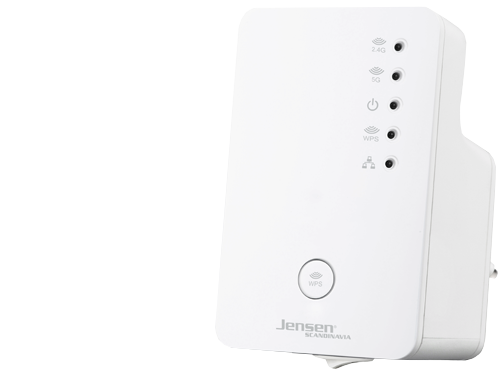 Jensen Air:Link™ 59300 is a wireless Broadband Router providing speeds up to 300 Mbps! 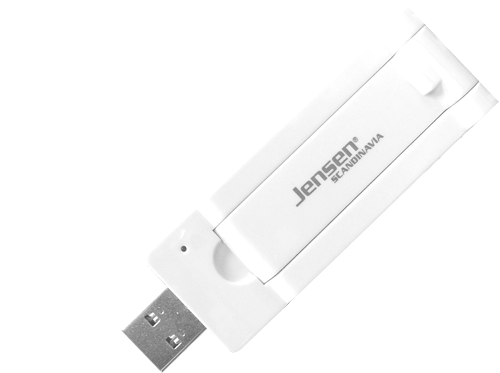 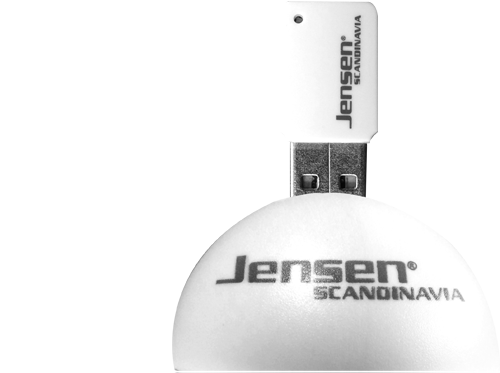 Jensen Air: Link 500AC is a wireless USB stick with the new generation of wireless technology on the inside. 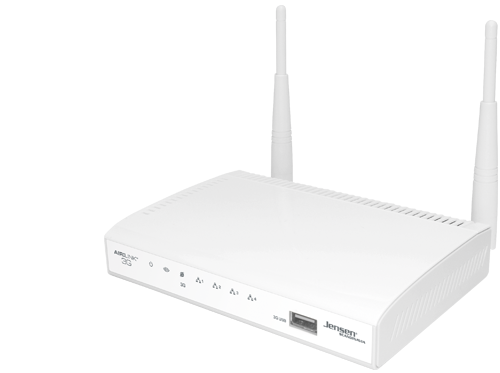 Compatible with all 802.11a/b/g/n wireless networks. 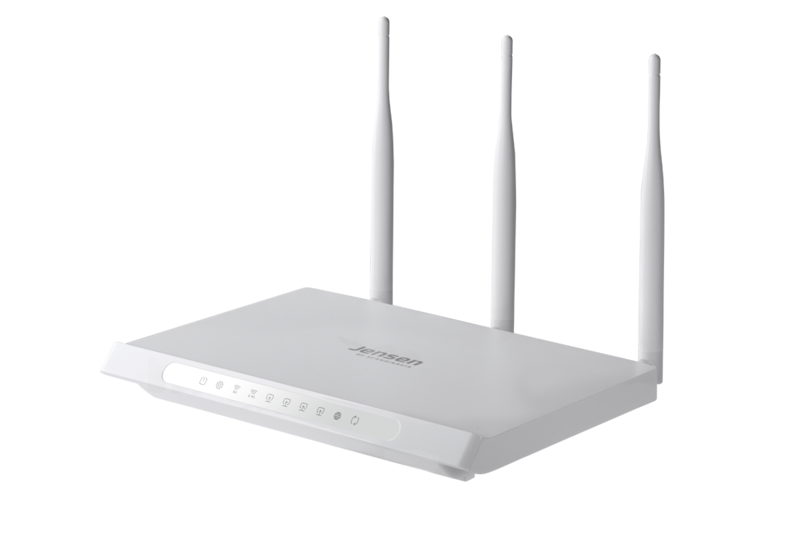 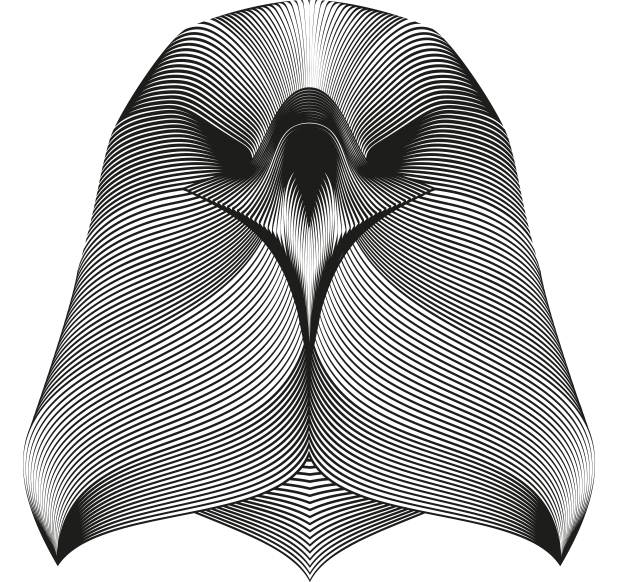 Supports both 2,4 GHz and 5 GHz. 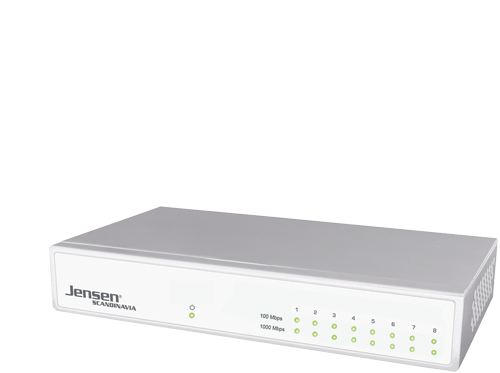 Jensen Net:Link™ 1008 is a powerful and sufficient gigabit ethernet switch. 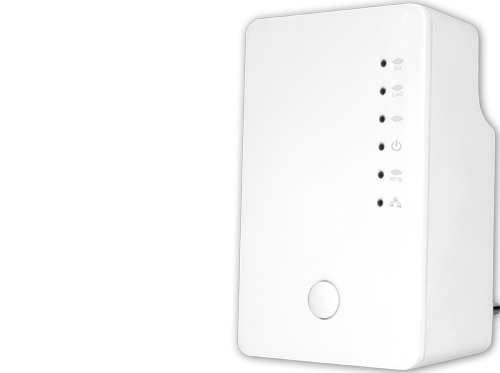 Boost your network. 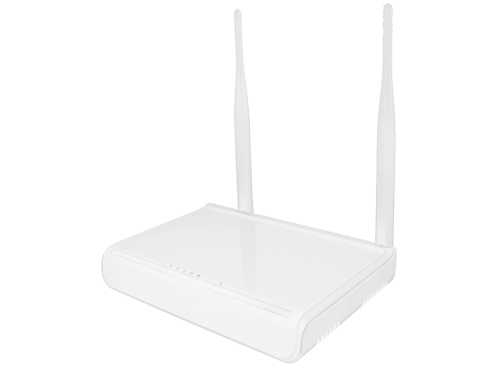 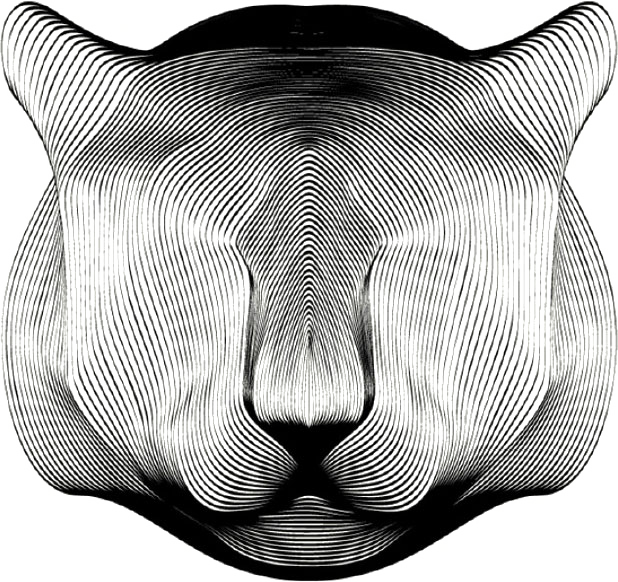 Two external antennas. 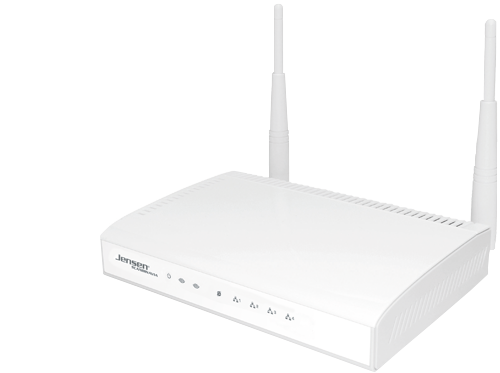 300Mbps Rate. 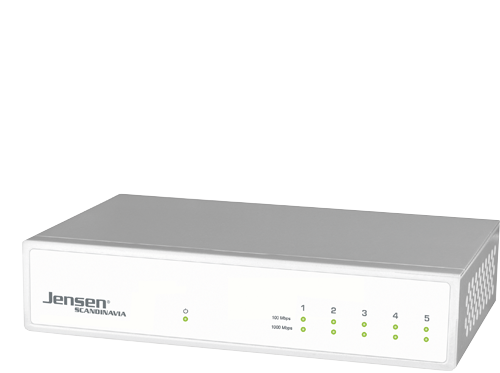 Jensen Net:Link™ 1005 is a powerful and sufficient gigabit ethernet switch.